Voltage regulation and surge protection equipment from Belmont saves expensive electronic equipment from disasters caused by unpredictable electrical surges, and provides computer-grade power. Use a simple surge protector to prevent damage to computers and electronics in an office setting, or install a UPS battery to keep servers up and running securely even when the power grid fails. 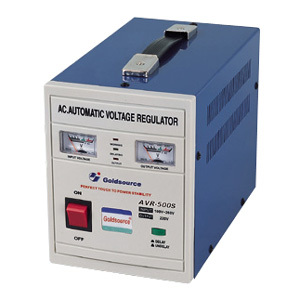 For more advanced voltage regulation, a power conditioner is the answer. It provides "clean" power free of electrical spikes for faster network performance and less component interference.